Owl Aboard! Grab some popcorn and enjoy the journey as we share HootSuite culture everywhere and celebrate the recent wave of localization announcements. Enjoy the video featuring hit single ‘I’d Never Climbed a Mountain’ from @PortageMainBand. Over the last six weeks, we’ve worked with Owls around the world to release and update HootSuite in six more languages plus integrated three new Apps to match up with some of the new markets. Exciting news – especially for our international Owls who can now use HootSuite natively in Indonesian, Spanish, French, Italian, German and Traditional Chinese! Along with the dashboard, add apps for Viadeo, Xing and Weibo to enjoy a true local experience. Read on for special stories and mementos from these recent releases. Coinciding with the holiday season in the Chinese world, we somewhat casually announced the launch of HootSuite in Traditional Chinese as well as an app for Sina Weibo, all whilst celebrating Thanksgiving in Canada. Boasting nearly 350 million users, Sina Weibo is the go-to social network among folks in China, including our new friend (and unofficial Canadian ambassador to China) Dashan AKA Mark Rowswell. 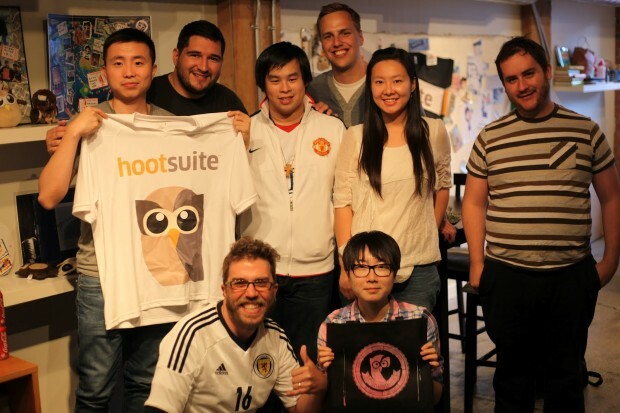 Read the full story of HootSuite’s Chinese localization in English and Traditional Chinese and join the conversation on HootSuite’s Weibo page and via @HootSuite_CN. HootSuite auf Deutsch ~ Introducing XING! In time for Oktoberfest comes a beta version of HootSuite in German for the web and mobile dashboards. Alongside, we announced the addition of popular professional social network, XING, to the HootSuite App Directory. In true HootClub fashion, we shot a quick video to celebrate and outreach to our new friends in Germany: Prost! HootSuite does Oktoberfest. 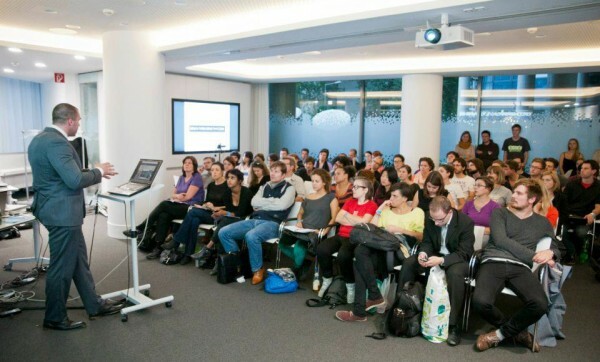 Install Xing for HootSuite to manage professional online persona and keep it locked to @Hootsuite_DE for fresh brewed updates including recaps of our man Sharif Khalladi sharing community skill at Social Media Week Berlin. 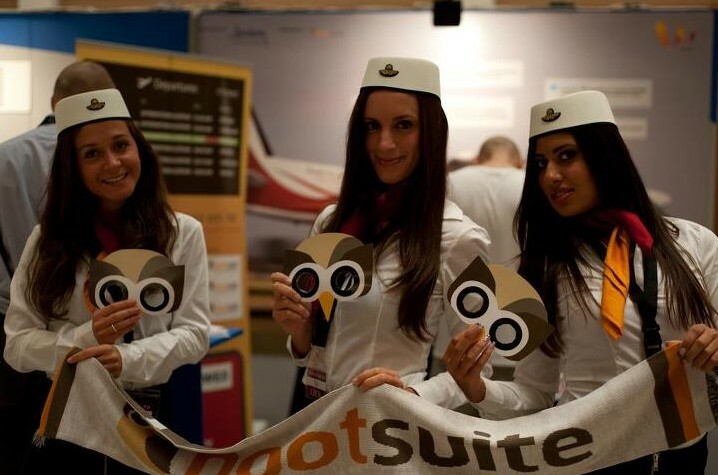 Owls also landed in Italy as we released HootSuite fully translated into Italian for web and mobile platforms. Extra Hoots to Ileana Rossello, our Euro Community Coordinator, who diligently continues to be a huge part of our success all over Europe. Her efforts spurned a team of Italian Ambassadors who recently entertained everyone at Social Media Week Torino including a bevy of high-flying Owls. Tap into the good life via @HootSuite_IT and you may hear from our friends below. Not only did we add French sophistication to HootSuite, we’ve also integrated Paris-based Viadeo. The premier social network in France for rubbing elbows with other business professionals is now available in HootSuite for your networking pleasure. Grab a croissant and coffee, switch your HootSuite to French and install Viadeo for free from the HootSuite App Directory. Need more? 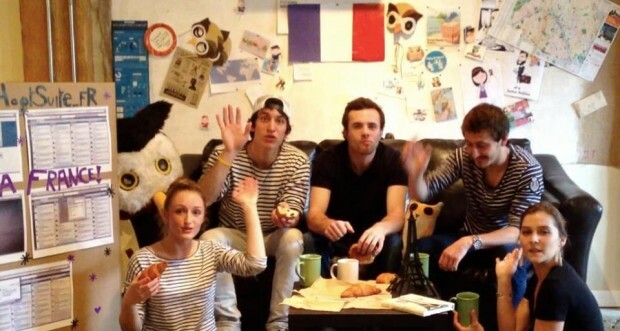 Follow @HootSuite_FR and even jump into the hilarious educational videos by our favorite Frenchwoman, Juliette and pals. We loved paying homage and shining the light on our amigos from Spain with special thanks to @Drobles, the patron saint of owlness. Coinciding with Independence day in Indonesia in late August, we swiftly announced HootSuite’s Indonesian launch for the web and mobile apps on the heels of an #Indodomination tour by our Stephanie Wiriahardja. Indonesians are an enthusiastic bunch – they love social media and HootSuite; in fact, they’re continually a top five source of sign-ups. We’re excited to finally deliver to this loyal group of owls and shared the news with a marathon appearance in Twitalk and a Google+ Hangout. Alongside the launch, we released a Lady Indonesian Owly to accompany the previously lonely original Indonesian Owly… a match made in heaven no doubt! Finally, we published Hoo’s Hooting in Indonesia, featuring a famous crop of Indonesian HootSuite power users. #HootUpSBY attendees owling it out in STIKOM, Surabaya. Can’t Stop Won’t Stop ~ More Languages to Come! Here at HootSuite, we believe everyone – regardless of language or location – should be able to freely communicate efficiently. We’re passionate Owls and our mantra is to provide HootSuite to as many people around the globe as possible. Six languages down in six weeks… not too shabby, but we’re not done yet! We have more planned, but we could use a helping hand. 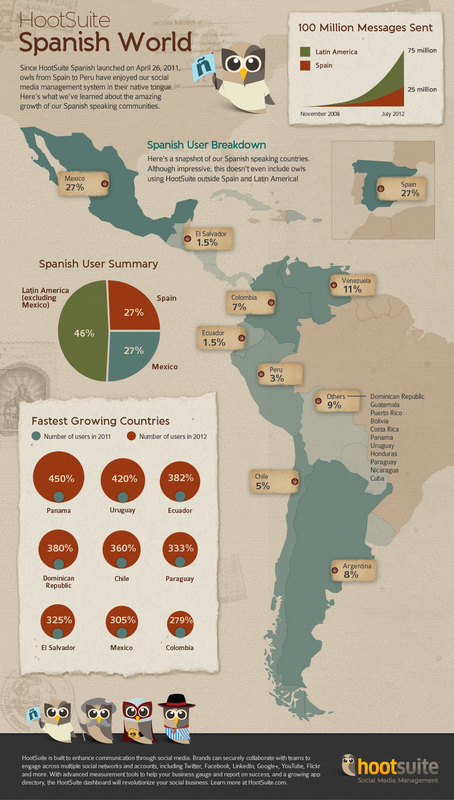 Help us better serve your language by contributing to The HootSuite Translation Project – a fun, web-based tool. Gather like-minded folks in your area and host a HootUp – user-powered events with treats and swag. Represent HootSuite as our owl on-the-ground by becoming HootSuite Diplomat and help us learn about your region. What languages and apps would you like from us next? Let us know in the comments or Tweet @HootClub.